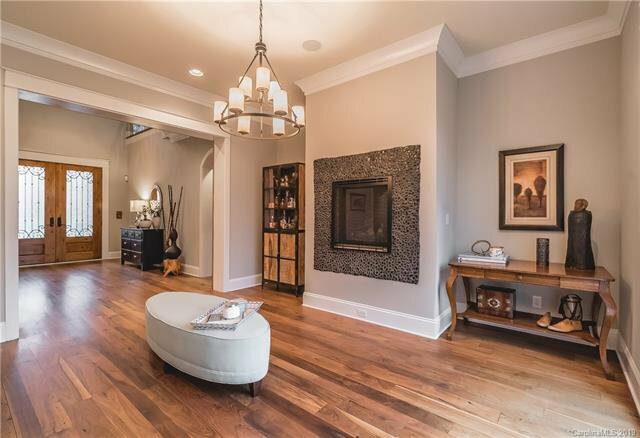 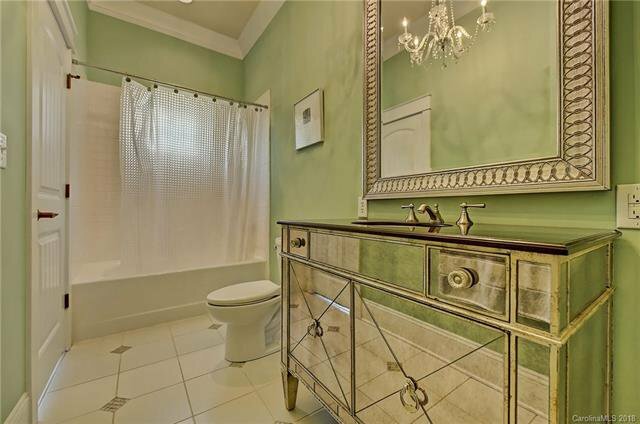 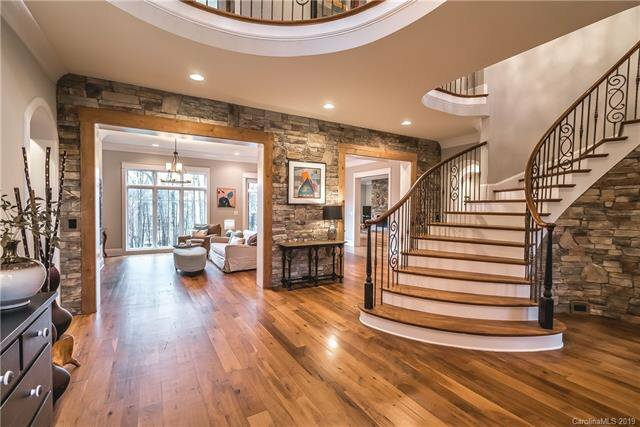 One-of-a-kind waterfront property encompassing 4 levels of custom features blending elegance & comfort. 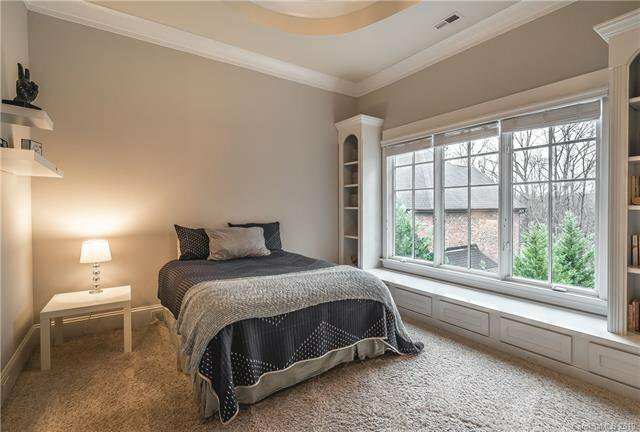 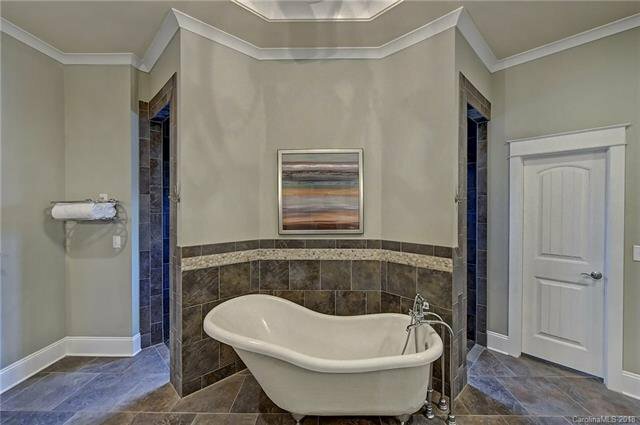 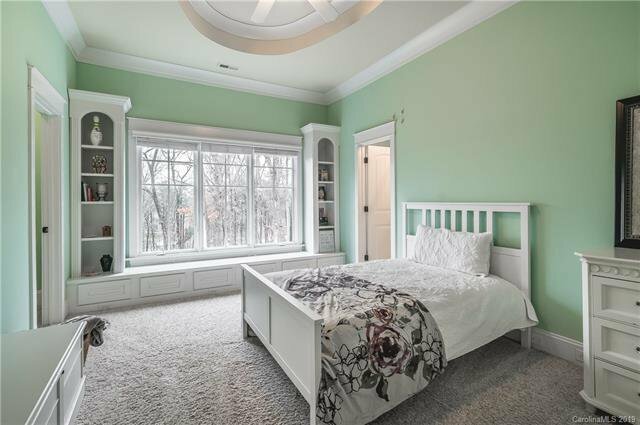 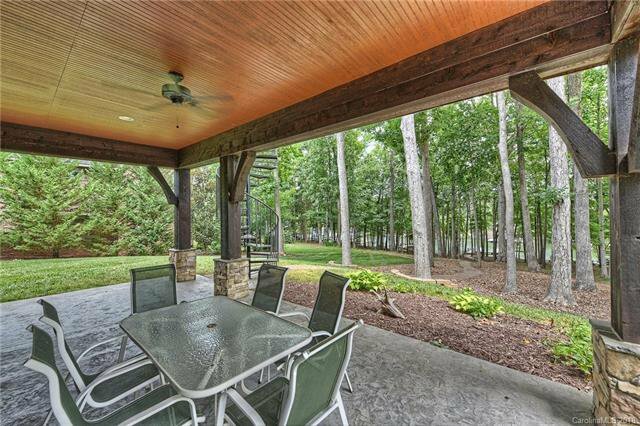 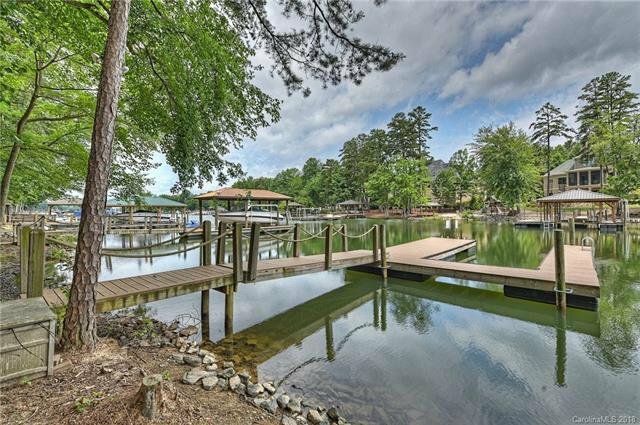 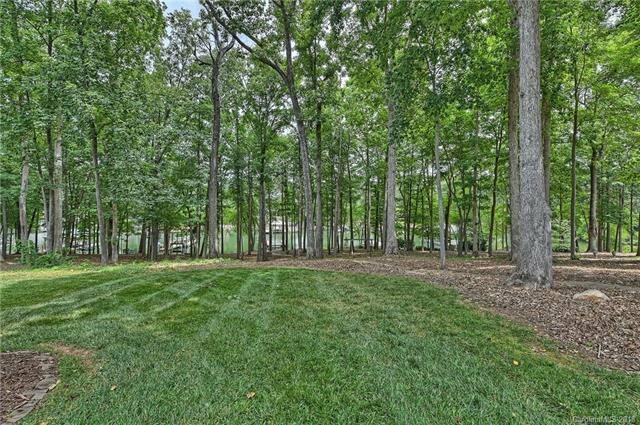 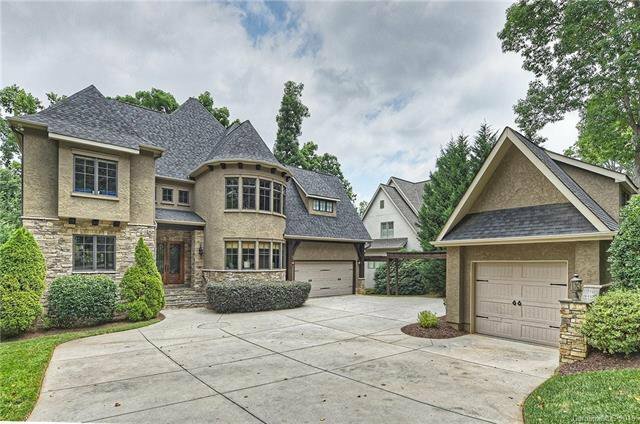 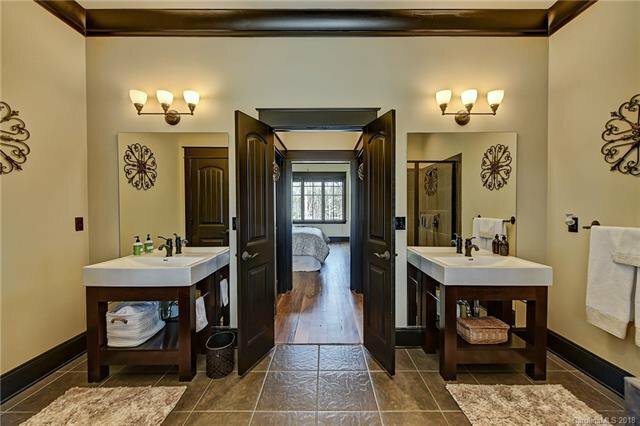 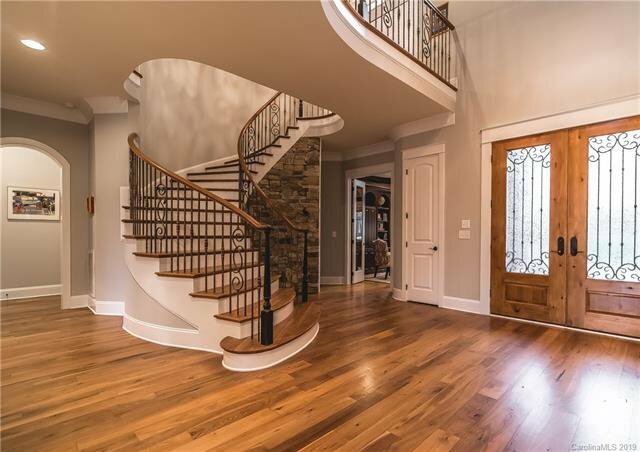 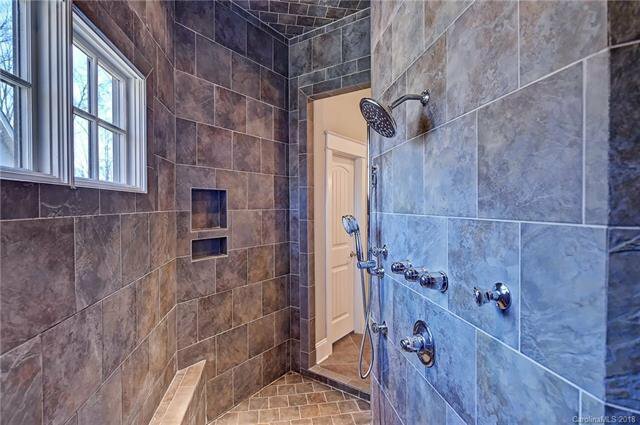 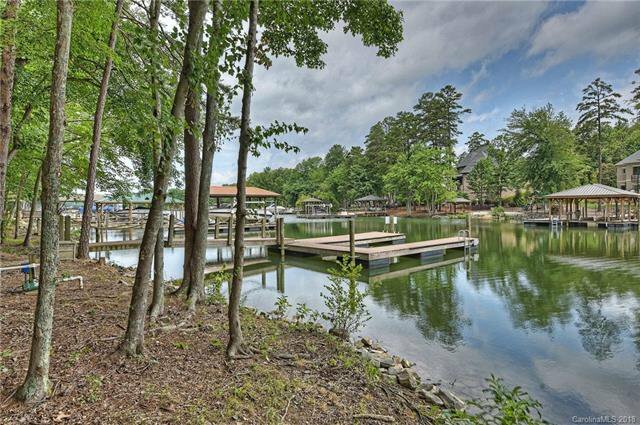 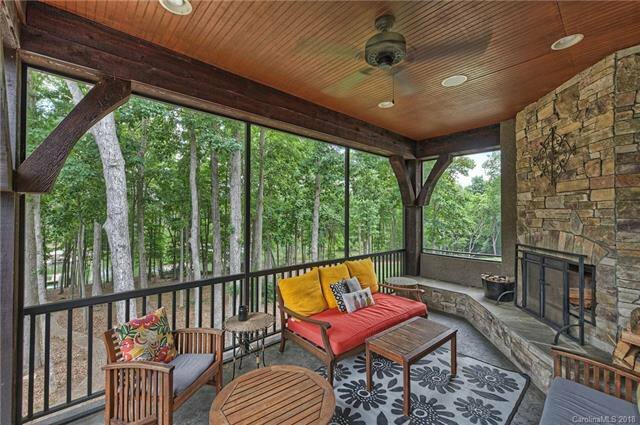 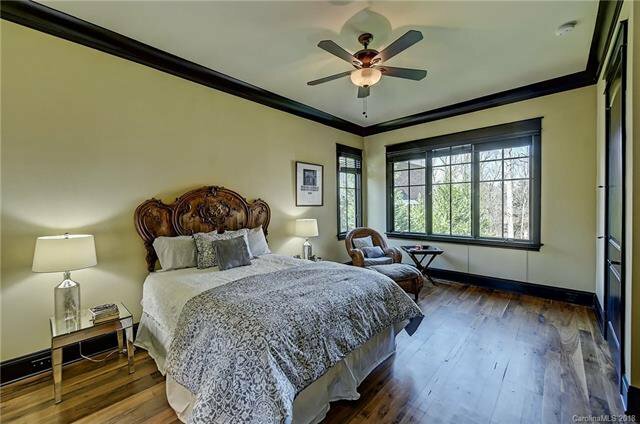 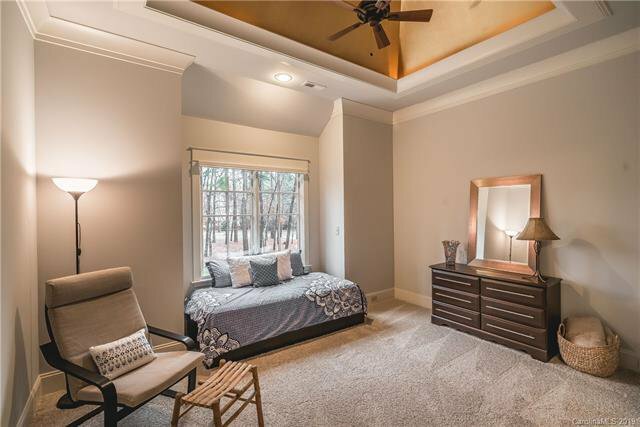 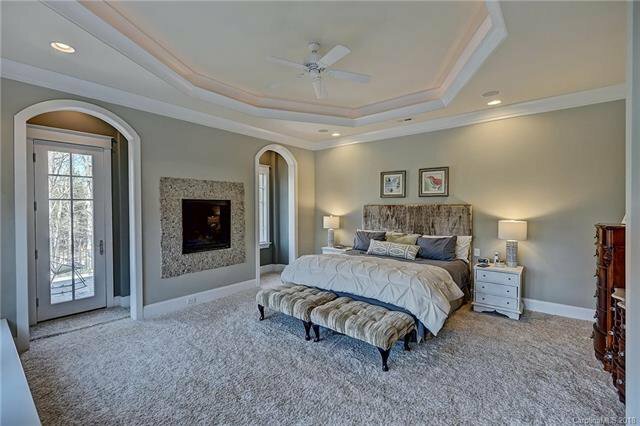 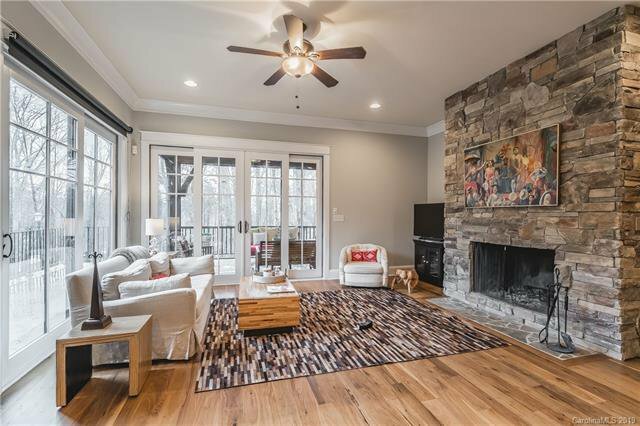 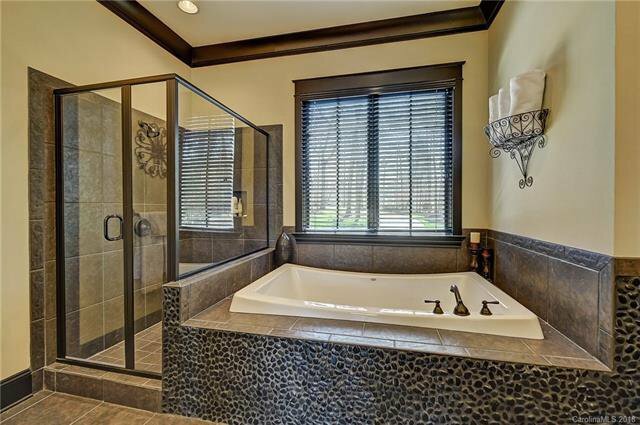 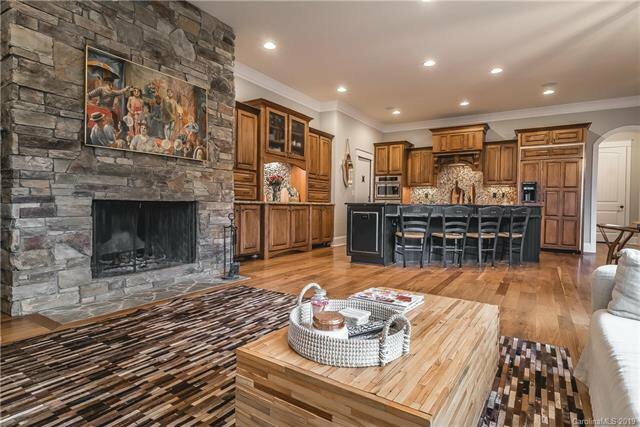 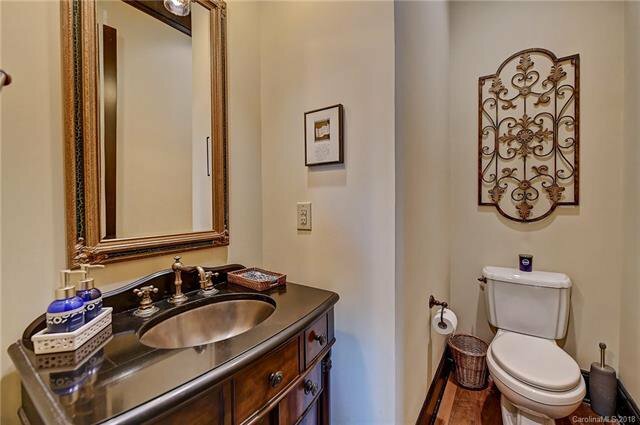 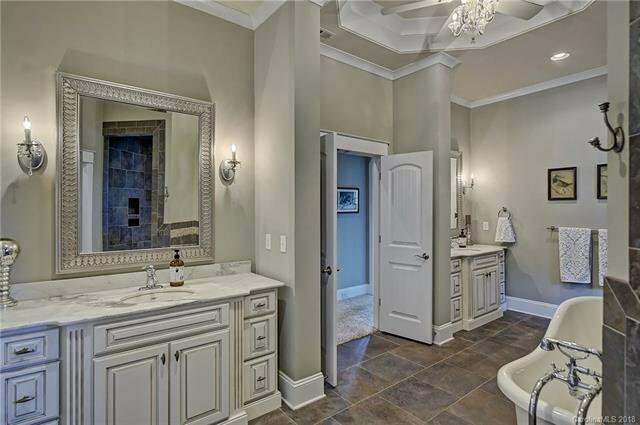 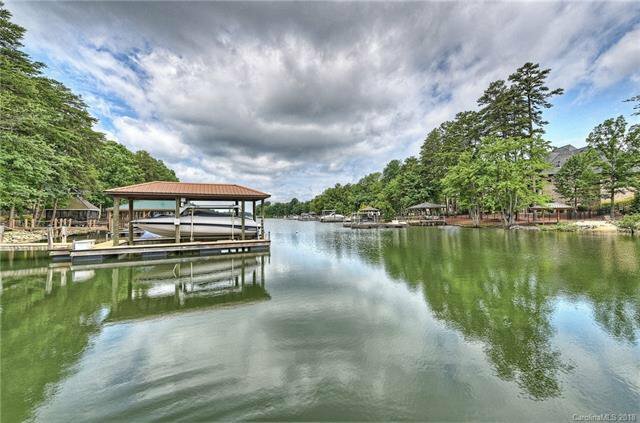 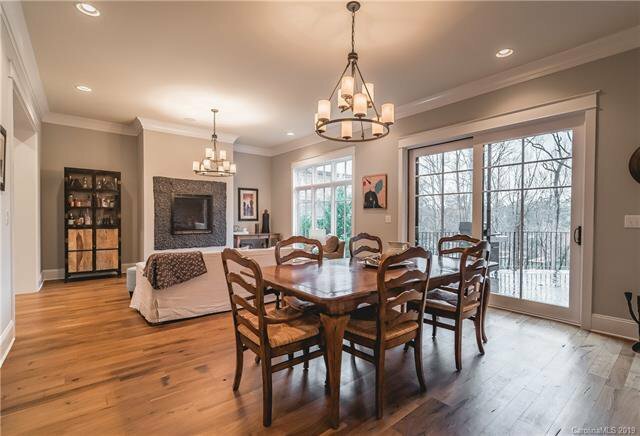 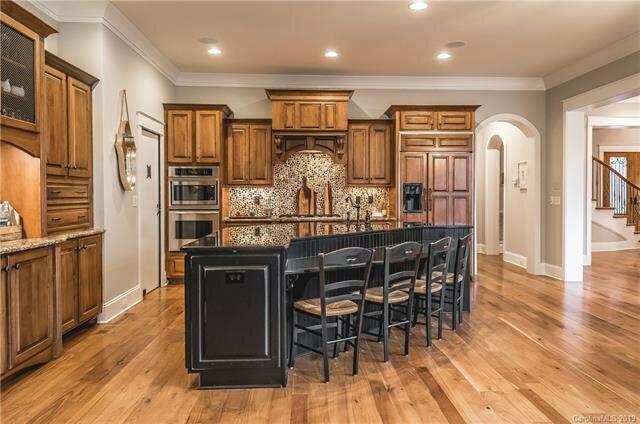 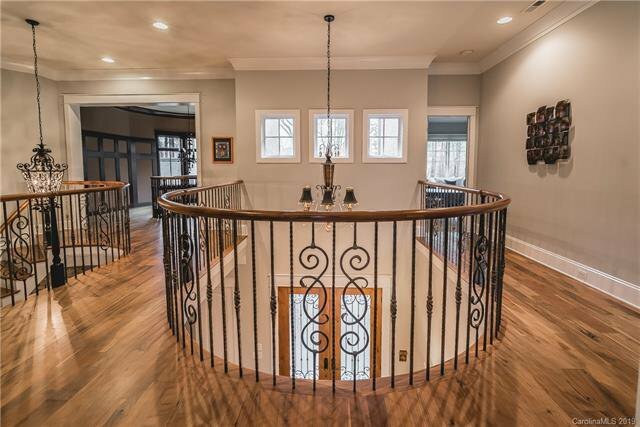 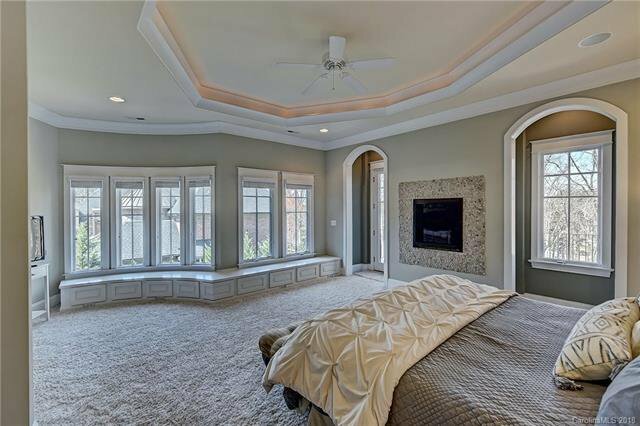 6 bedrooms and 5 1/2 bath on a 1.25 acre lot in a private Lake Norman cove. 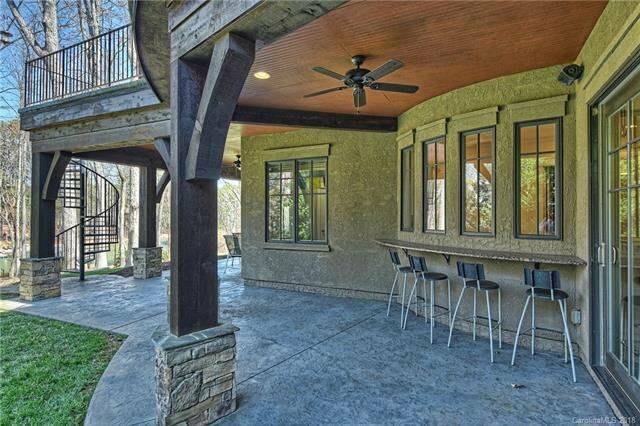 Features include a circular two-story library with dome ceiling, gourmet chef's kitchen with high end appliances, large island with hand-hammered copper sink, skullery with custom shelving and coffee bar, and abundant counter & cabinet space, den off kitchen with wood-burning stone fireplace, wrap around outdoor terrace, screened porch with flagstone seating, cedar posts & wood-burning fireplace, master suite with gas wall fireplace & waterfront terrace, and master bath with white carrara marble countertops, pebble wall accents, separate vanity areas, vintage clawfoot tub, & oversized walk-through shower with dual showerheads. 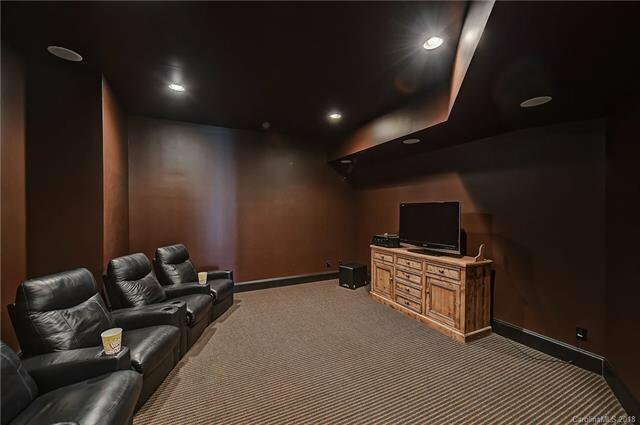 2nd master on main level. 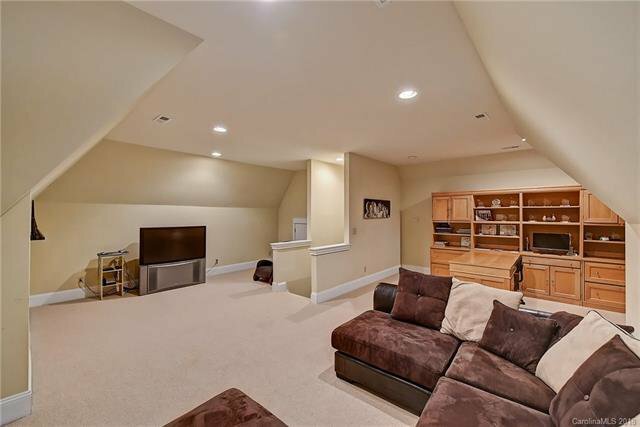 Lower level features 2nd kitchen, recreation area, theater room, and additional bedroom & bathroom. 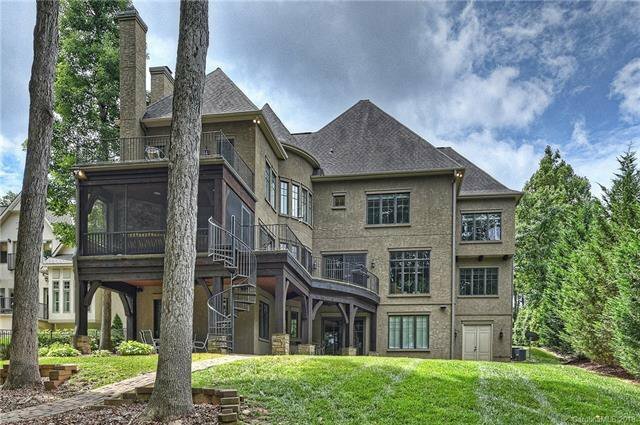 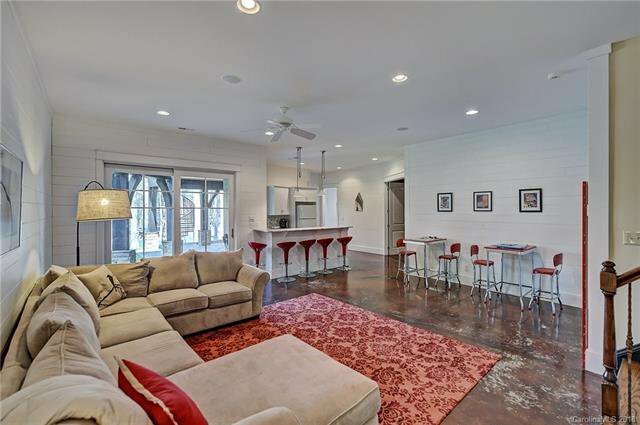 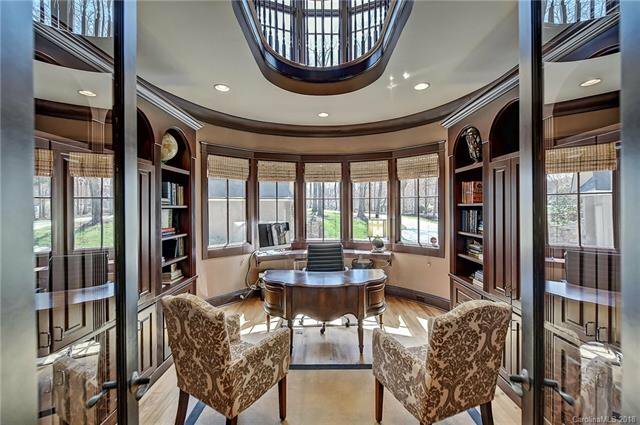 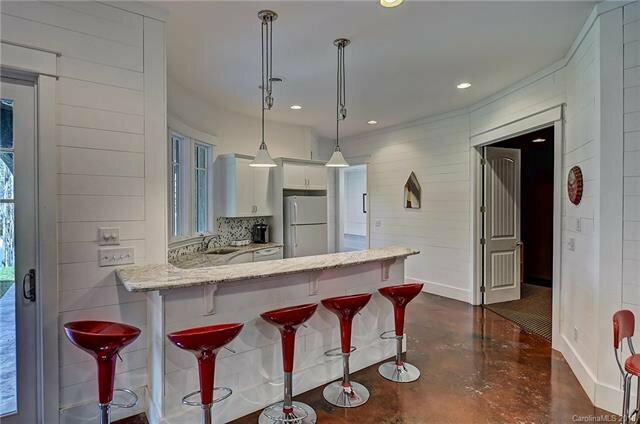 Enjoy waterfront living in this distinctive masterpiece!